This year, Soundgarden released their first album in a decade and a half. We were also pelted with multiple predictions by band members that Pearl Jam's album was in the works and a release date was right around the corner. That combination of news items led fans and many, many, many, many news sources to contemplate the possibility of a joint Pearl Jam / Soundgarden Tour. 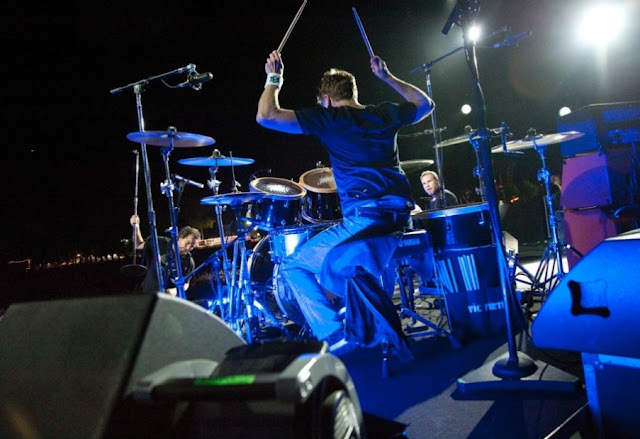 Of course, the hurdle to overcome here is how does drummer, Matt Cameron, who plays furiously for both bands on this theoretical double ticket put in six hours of mad drumming without spontaneously combusting in the middle of night two? Sure, there was brainstorming ... bring in Jack Irons, Dave Grohl, Jimmy Shoaf ... mix in Eddie Vedder and Chris Cornell solo sets ... use a Tupac-style hologram of Matt ... put Matt in the center of a rotating stage while both bands play on opposite sides. The rumors even saw Adam Levine begging to play drums for Pearl Jam so that both bands could tour together. 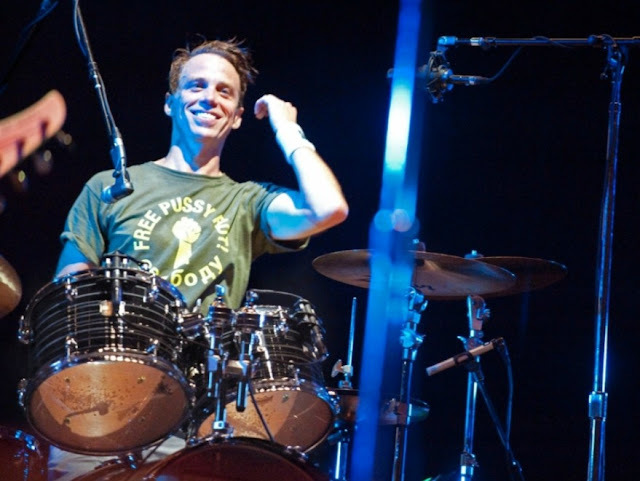 In the end, Matt Cameron and Chris Cornell have both seen fit to shoot down the rumor. We've got a decent idea of how 2013 is shaping up, and though everyone here at TSIS would drool on our Temple of the Dog Reunion Tour tickets, we're very hopeful that April showers bring May Pearl Jam albums. Because we've been waiting a very, very long time.